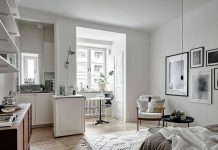 Roohome.com – Some people wants to make their studio apartment design be more practical with the creative layout arrangement. 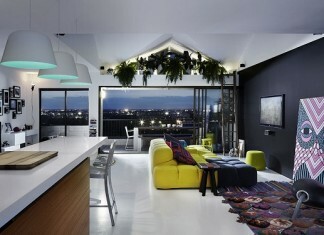 Some of them also confused to choose the concept to make their studio looks more spacious. 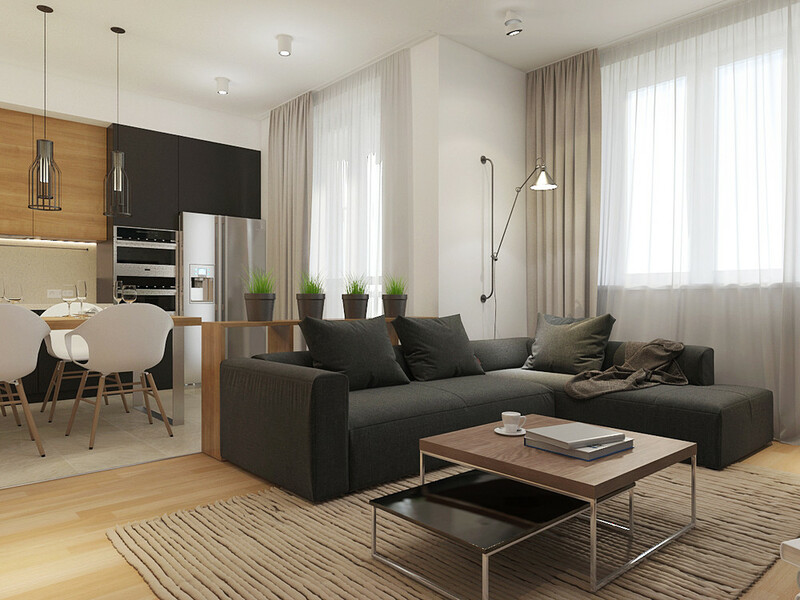 That is why we would like to show you the incredible studio with a perfect and unique concept that might be your references in producing the beautiful and comfortable dwelling in a small space. 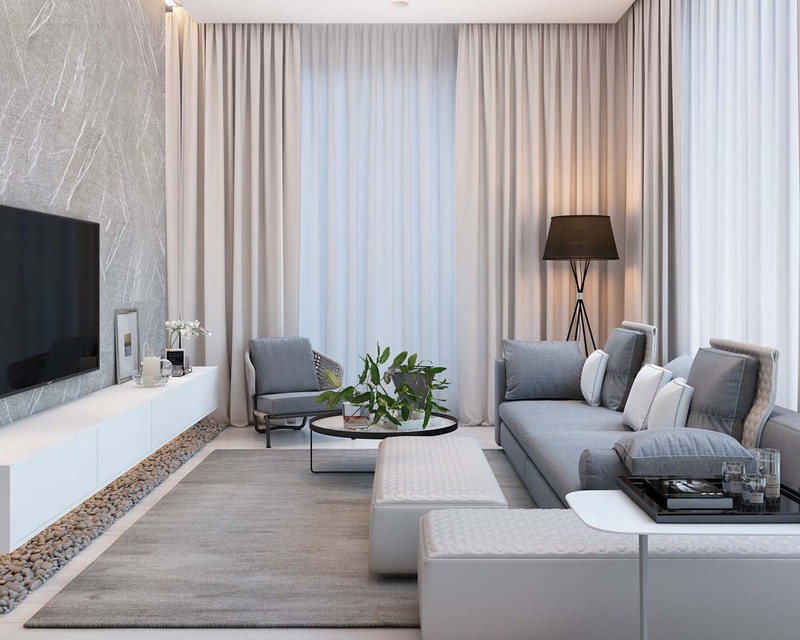 If you want to make it more practical, you can apply the modern furniture design with the minimalist accent. Applying the wood element also possibles for it. You can apply it in some feature there. 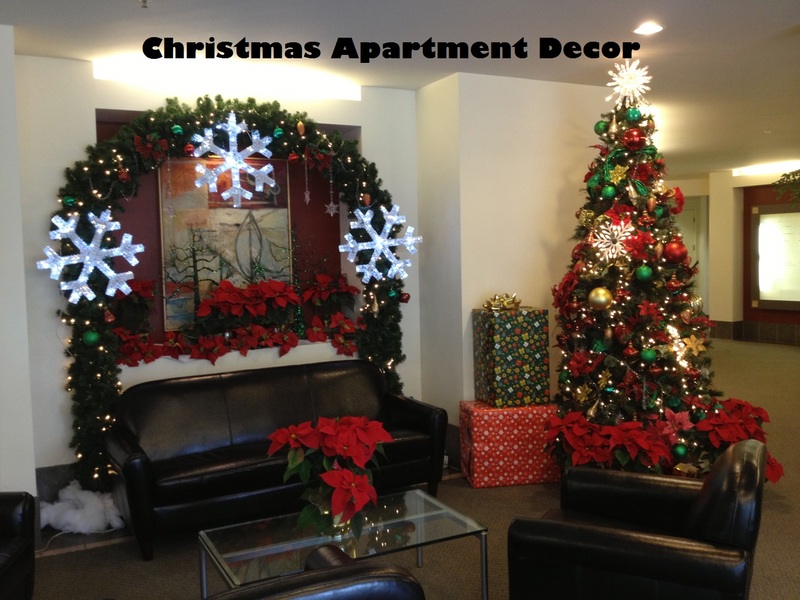 If you want to make it more simple, you do not need to use any decoration except the chandelier. 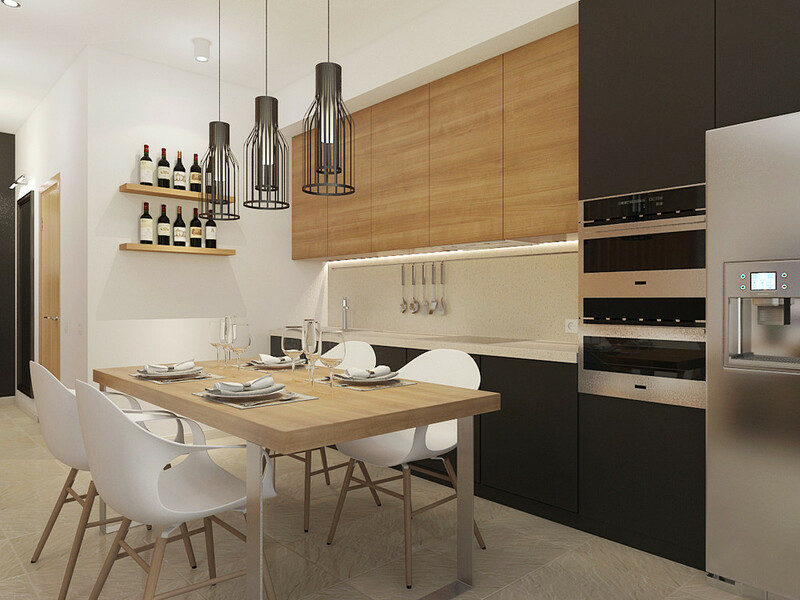 The chandelier or pendant as a light provider can be the simple decoration for your room. 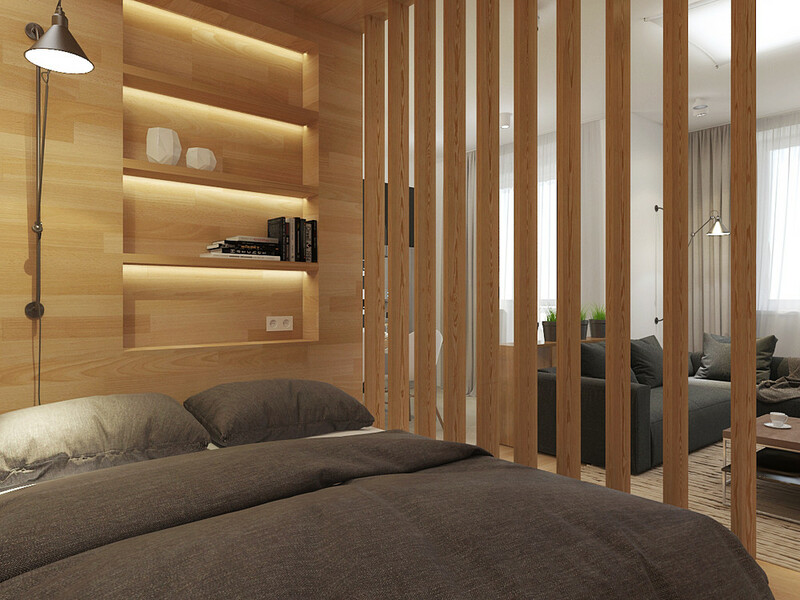 The use of unique room divider from the wood material in this bedroom looks perfect and sweet. 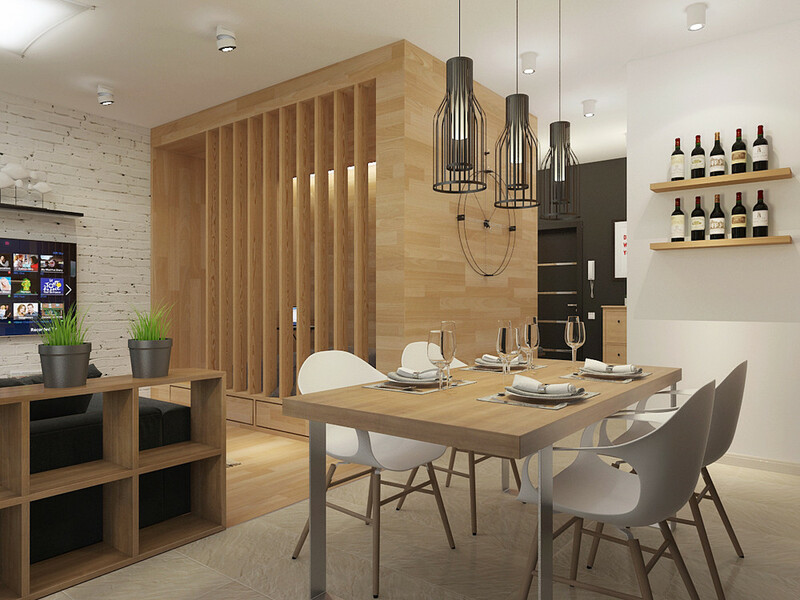 Besides that, the wood element also dominant and decorate the room nicely. It looks like the Japanese design style actually. 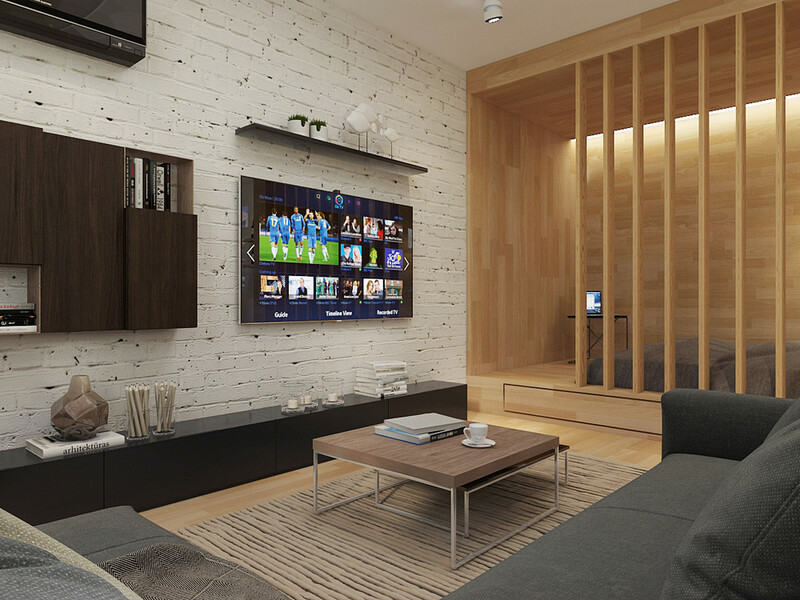 Of course, it makes this creative studio apartment design be more interesting. 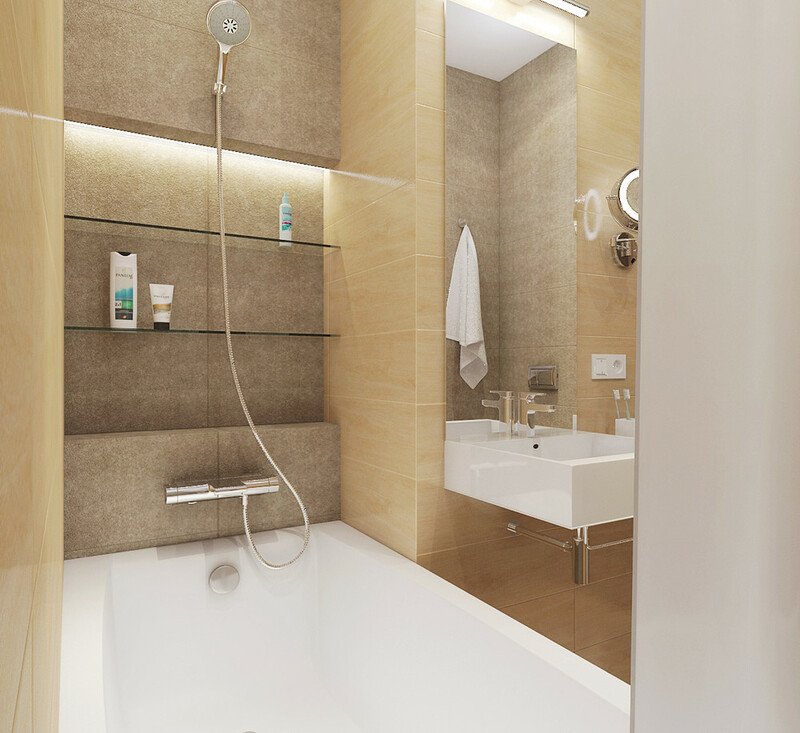 The modern bathroom concept is enough for this studio apartment. 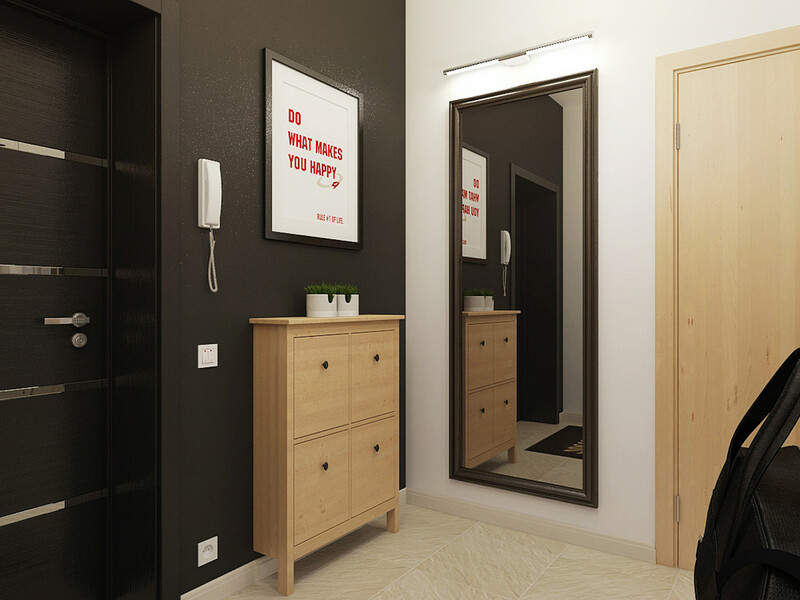 It can make the small room still beautiful in the simplicity. 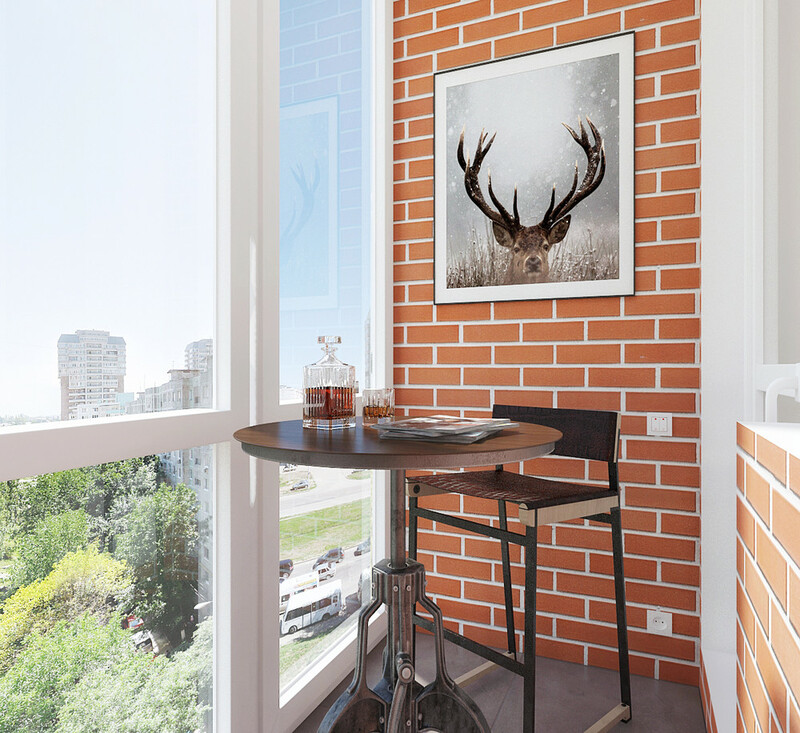 If you have the remaining space, you can make a sweet balcony with Scandinavian design. 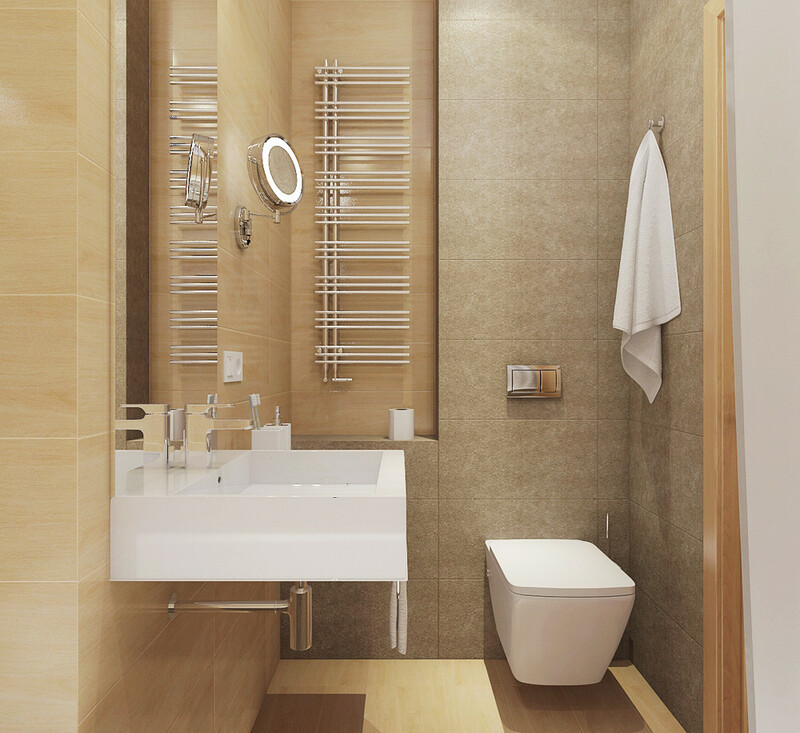 It can be a cozy retreat for spending your leisure time, or just for drinking a cup of coffee in the morning. 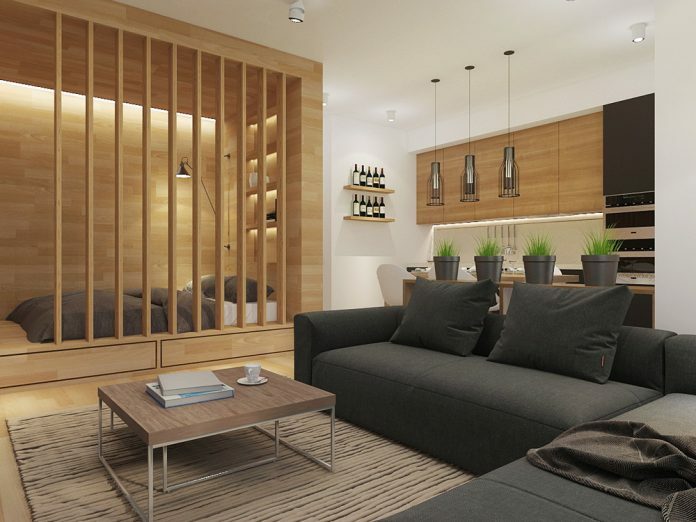 So, how about this studio apartment designs ideas? Hopefully, you can get the ideas from it.